I would like to learn more about 79 Booth Cres. 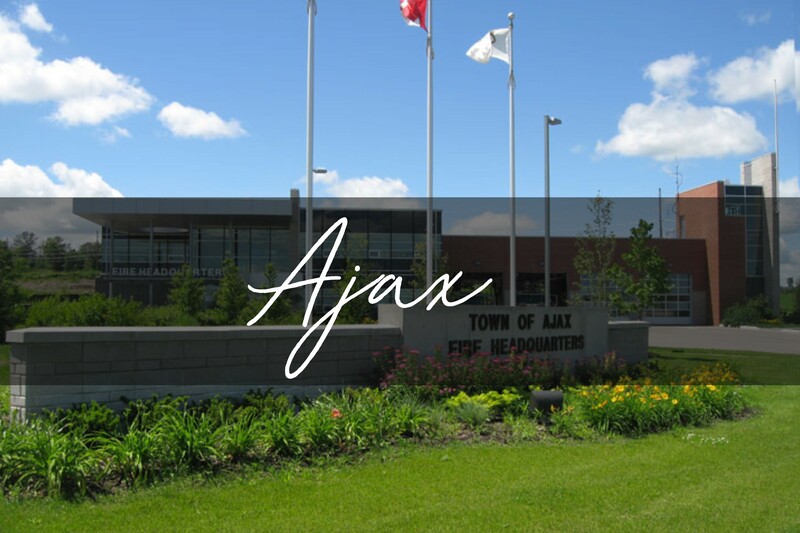 Ajax (/ˈeɪdʒæks/; 2016 population 119,677) is a town in Durham Region in Southern Ontario, Canada, located in the eastern part of the Greater Toronto Area. The town is named for HMS Ajax, a Royal Navy cruiser that served in World War II. It is approximately 25 kilometres (16 mi) east of Toronto on the shores of Lake Ontario and is bordered by the City of Pickering to the west and north, and the Town of Whitby to the east. As is true for most suburban areas in the Greater Toronto Area, Ajax has grown considerably since the 1980s. What was once a small town mostly surrounded by agricultural areas has increasingly become a bedroom community to Toronto and its environs. Many residents commute to work in Toronto or other municipalities in Durham Region. Recent rapid low density population growth. Only one greenfield area of the Town remains, located in the north western corner of the town. As the town becomes increasingly built-out, the town is attempting to increase intensity of development, particularly in the downtown area near Harwood Avenue north of Bayly. However, development in Ajax still principally consists of single-family detached houses on separate lots, and so the fundamental nature of the town seems fixed for the near future. Recently, these areas have expanded to north Ajax. the reason is the large amount of land that can be capitalized on for housing investment. Although these projects have been going on for many years, until recently these homes have been constructed and citizens have now been residing in these homes. this has ultimately contributed to the population increase in Ajax. Increasing multiculturalism, with many young ethnic professionals moving into the newer northern parts of Ajax. These northern parts of Ajax namely consist of Rossland Road and Taunton Road. Given the large number of homes being built in the area for the last few years, this newer complex is home to plazas and sports recreational facilities. Summer camps and soccer clubs often find these recreational areas worthwhile given the new field and its aesthetic majesty. Parks are also built on this area and are mostly located in or nearby recreational facilities.